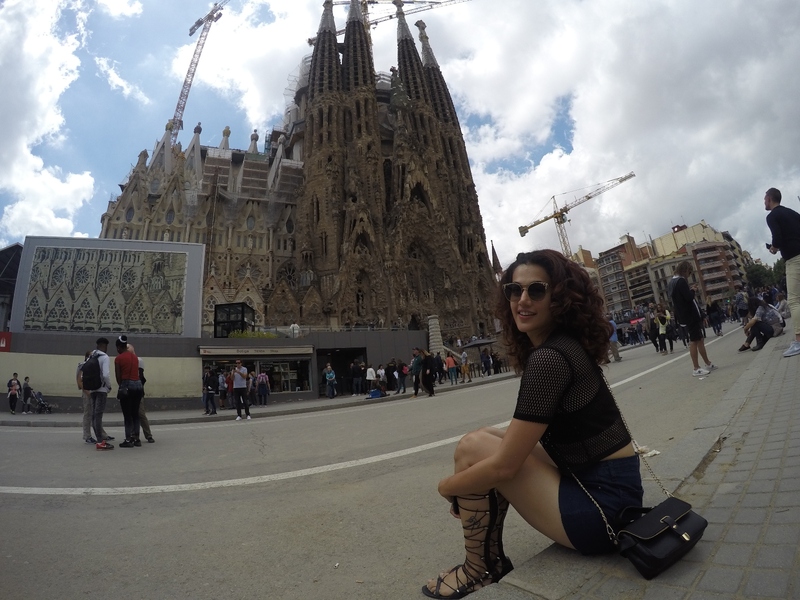 Taapsee Pannu who will be seen in the upcoming film Soorma starring Diljit Dosanjh and Mulq with Rishi Kapoor is giving us major wanderlust goals with these photos from her trip to Spain. 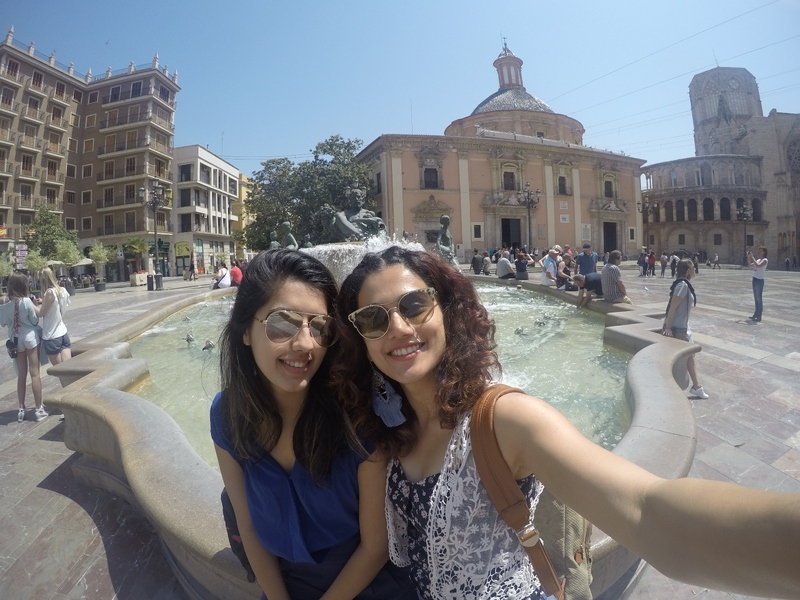 Taapsee and her sister Shagun were seen travelling through the land of Gaudi and Flamenco this summer. 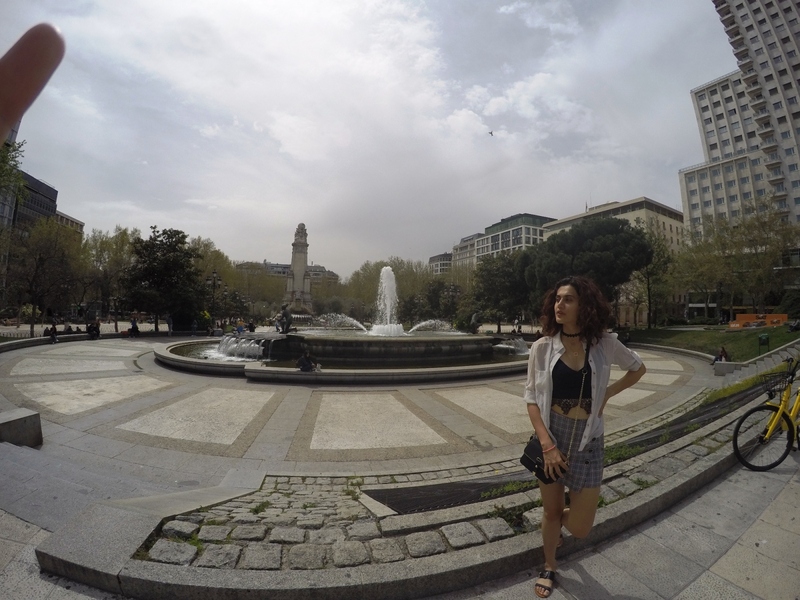 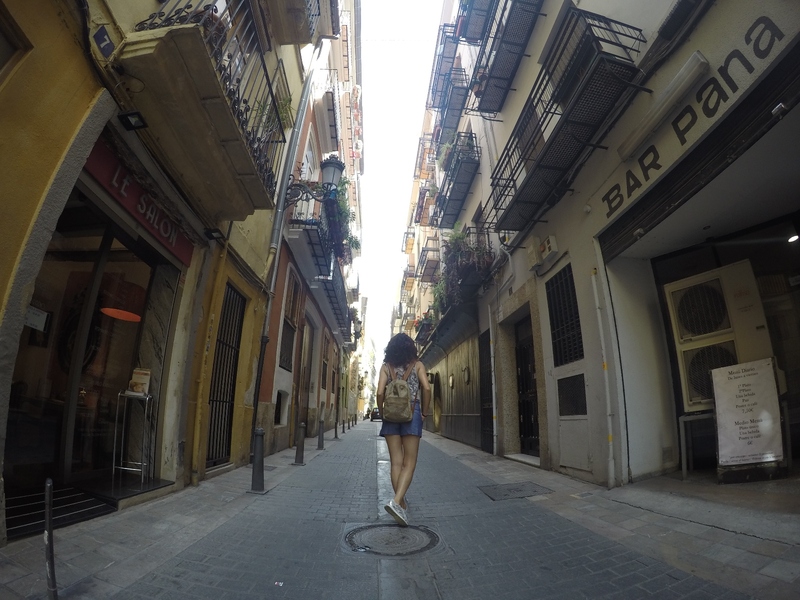 They spent time in Madrid, walking through the cobblestoned paths and taking in the capital’s delights. 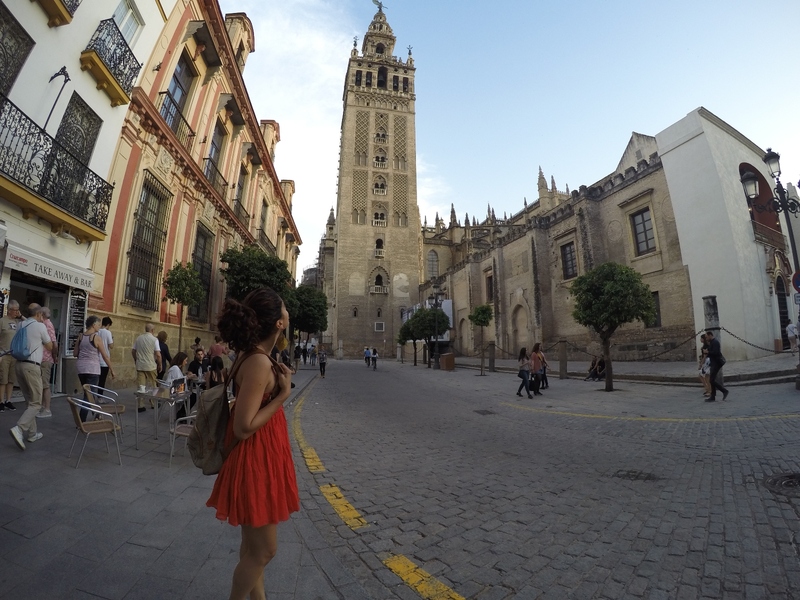 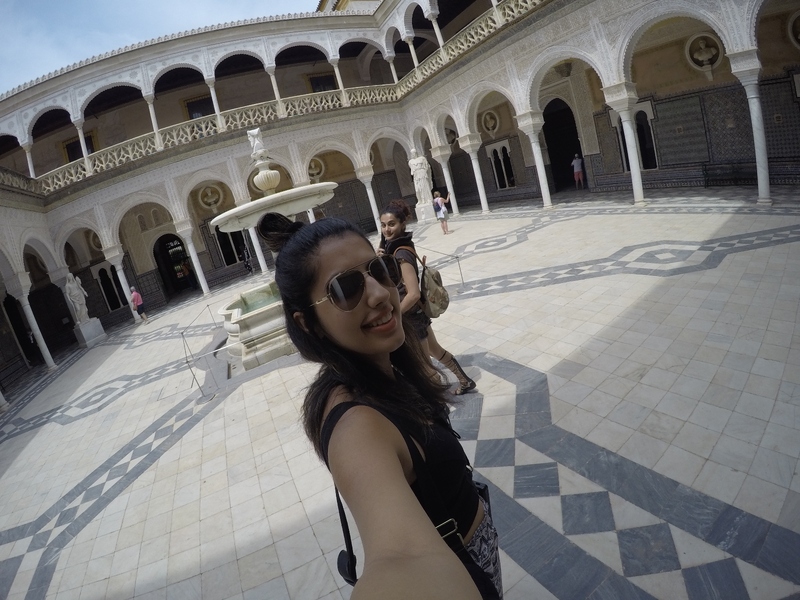 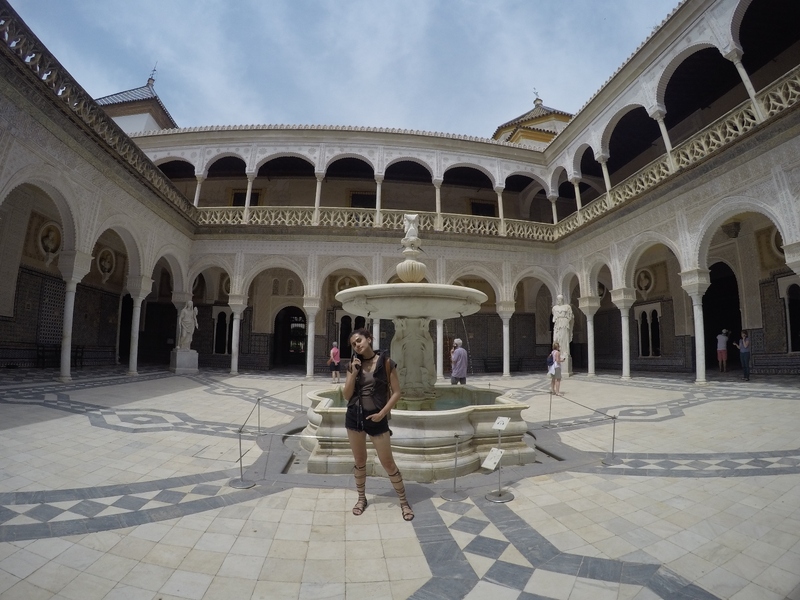 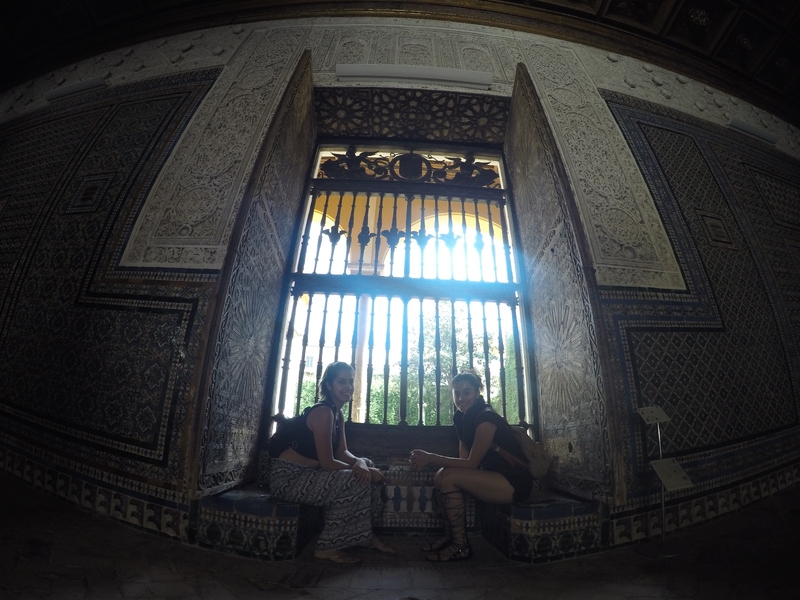 Seville was next on their list where they loved the architecture, enjoyed siestas and the spirit of the city. 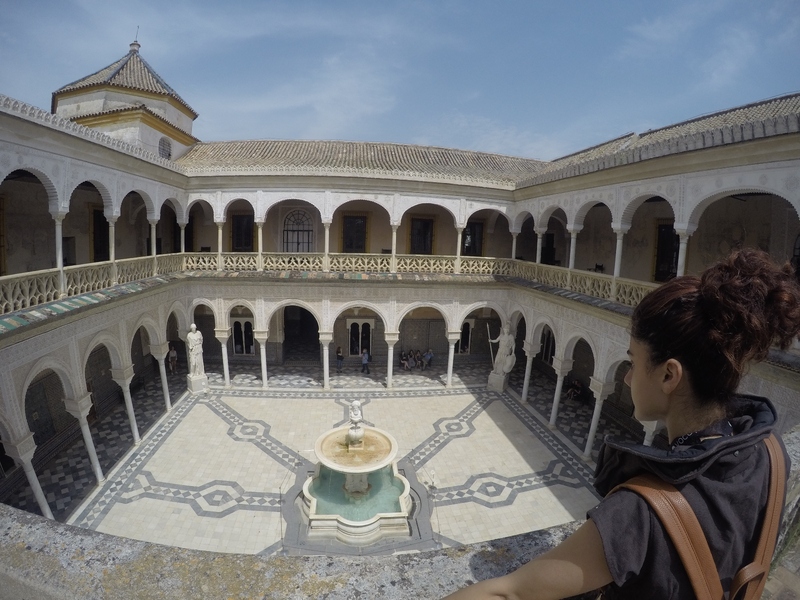 They headed on to Valencia after which was a window into the country’s past. 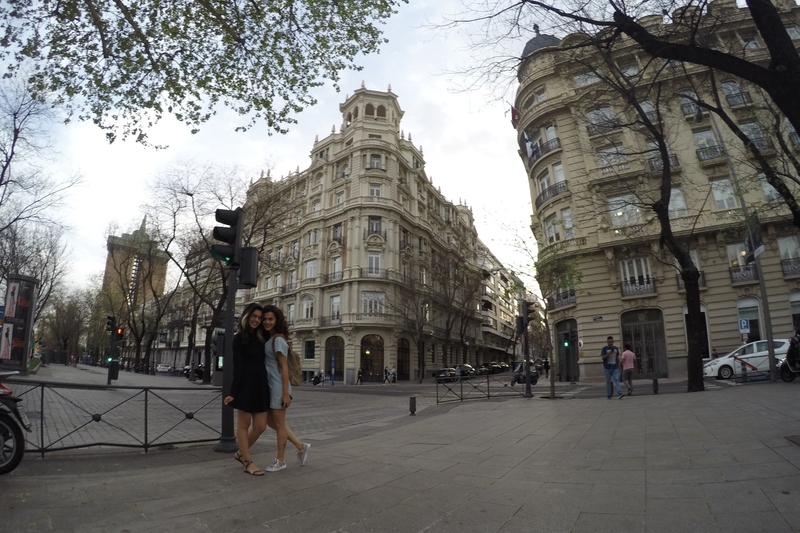 The sister’s ended their trip in Barcelona, the cultural and party capital of Spain. 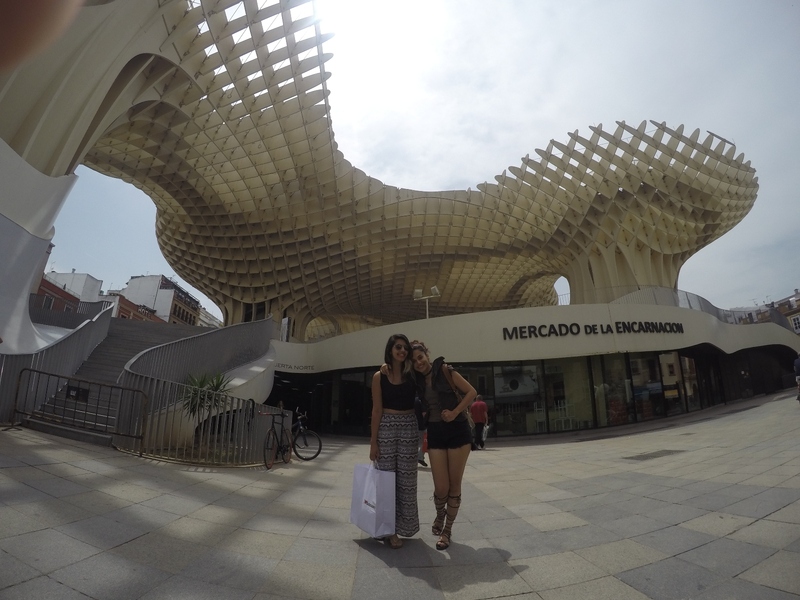 The Pannu sisters looked and dressed their part giving us fashion goals too. 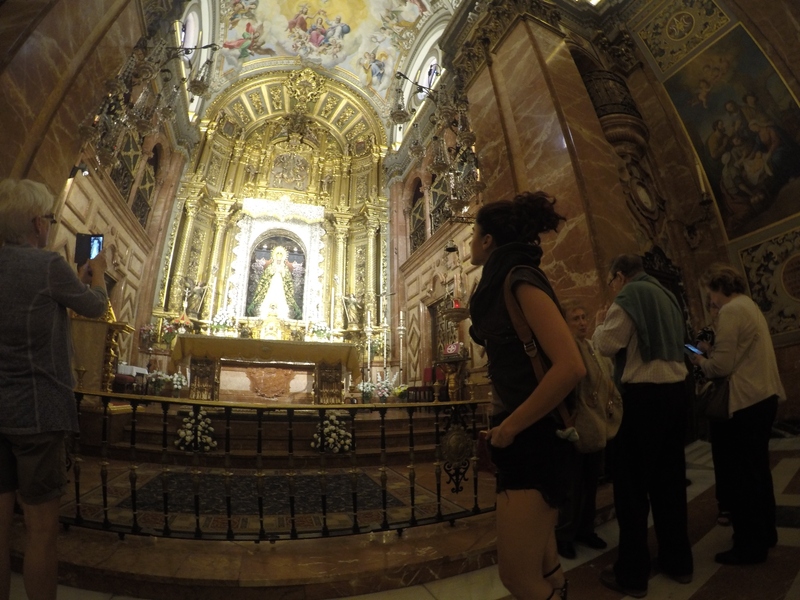 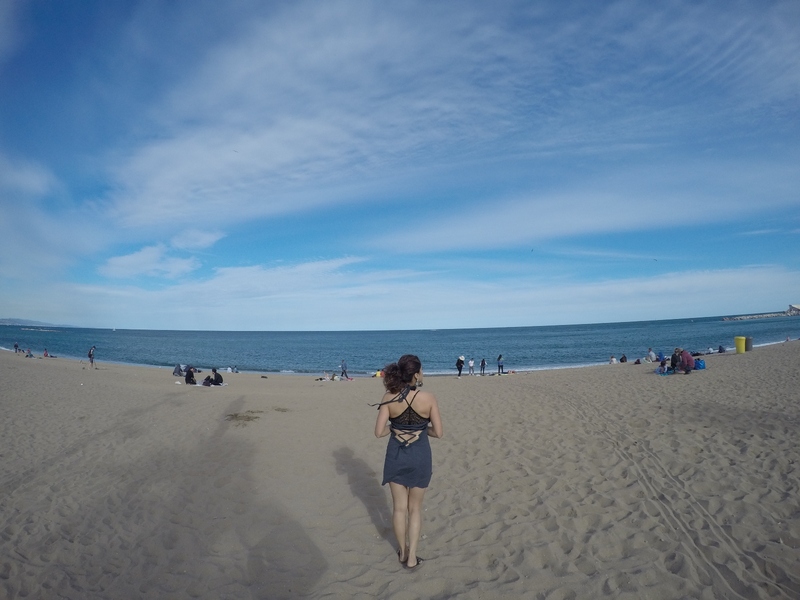 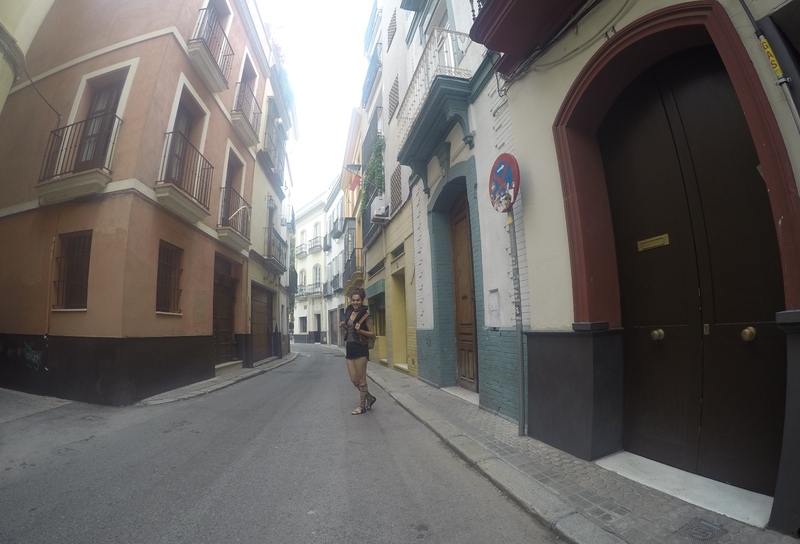 You can fall in love with her Spanish Sojourn pics as well.